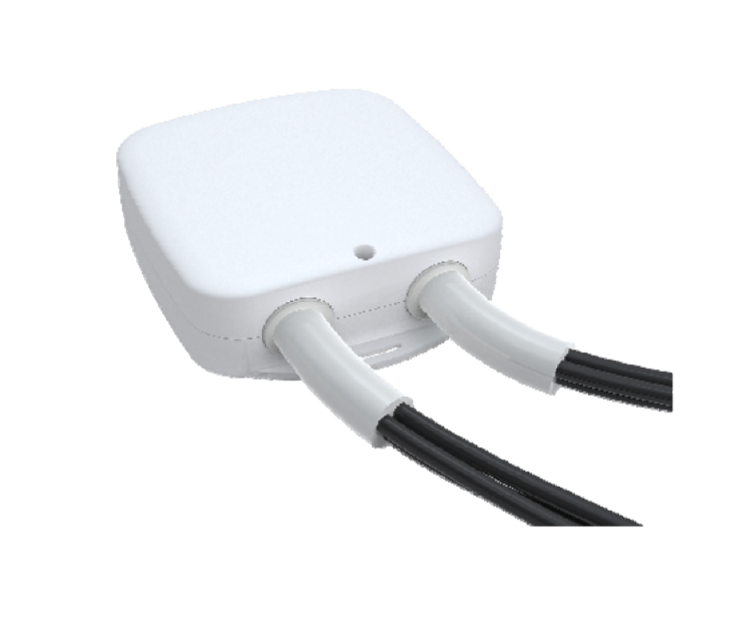 Heavy Duty Smart Switch Gen5 is a Z‐Wave power binary switch device. Your high powered utilities and services don't always have to be turned on. With Heavy Duty Smart Switch you'll have full control of them. You'll have the ability to wirelessly turn them on or off using Z-Wave.